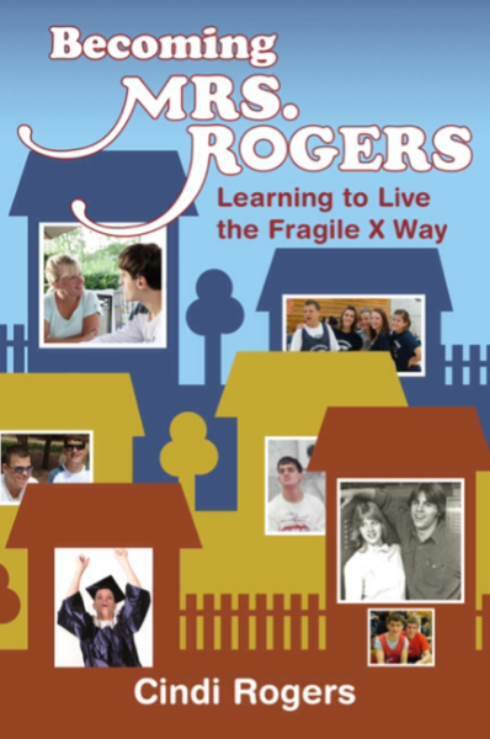 * how fragile X affects the family. Cindi Rogers and her husband, Chris, share the perspectives and tools they embraced in order to help their boys be as happy and independent as they can possibly be. 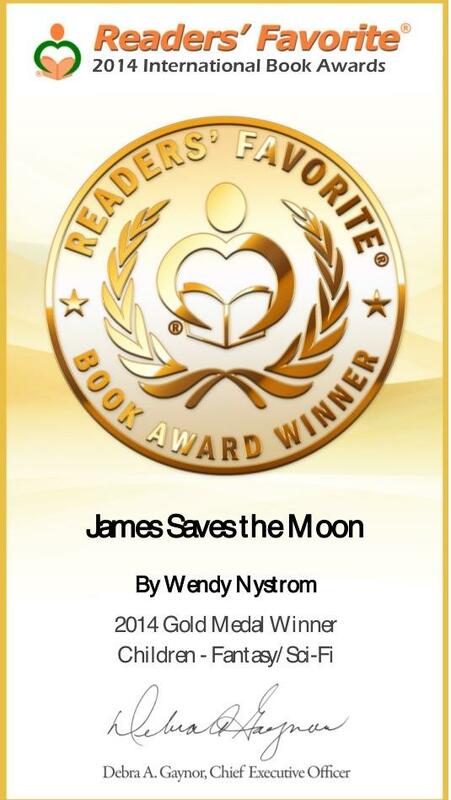 It is a story of challenges, tears, joy and hope. Cindi is the mother of two sons, ages 23 and 25, who are affected with fragile X syndrome and autism. Since receiving this diagnosis, Cindi has become a leader and symbol of hope within the fragile X community. Her positive attitude, creativity and defining can-do attitude has inspired families and professionals worldwide. Cindi and her family have travelled to conferences around the world to present her innovative strategies, helping families not only to live with fragile X, but to also thrive. 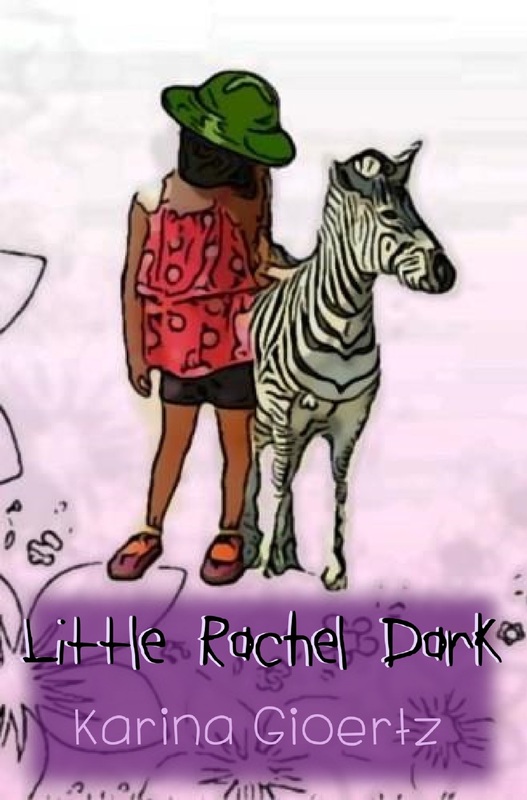 It has become her personal mission to share techniques to help families generate ideas that they can implement in their own world, while helping their children with fragile X syndrome to live happier, more independent lives. Today, Cindi serves on the board of directors for Developmental FX in Denver, a non-profit that helps families just like hers learn to thrive in the face of fragile X syndrome. She lives and works with her husband and two sons in Littleton, Colorado, and together they love traveling the U.S. in their RV named Rocket. —On the blog find great website resources as well as bloggers to follow and enjoy!